Schizophrenia is a psychological disorder that usually appears in the early adulthood. The incidence of this disease is also higher in adolescents. This disorder is characterized by delusions, paranoia and auditory, visual or tactile hallucinations, as well as other cognitive difficulties. If not treated properly, the symptoms of schizophrenia can last lifelong and affect the patients’ routine life considerably. Hence, patients diagnosed with this condition are advised to seek schizophrenia treatment in Ayurveda to relieve the symptoms and prevent its impact on their life. Schizophrenia usually strikes the patients between the ages of 16 and 30 years. The symptoms appear earlier in males than in females. In most cases, the disorder develops gradually, though in some cases, it may strike suddenly and progress quickly. The use of natural remedies for schizophrenia prescribed based on the concepts of Ayurveda can control the progress of this disease to a great extent. Most patients diagnosed with this disease resist any form of treatment, arguing they are fine and there is nothing wrong with them. However, if left untreated, the symptoms of schizophrenia can worsen and result in dangerous consequences as the patients have a tendency to attack others or themselves. Hence, it is important to treat the disease in a integrative manner using natural herbs that can be administered to the patients alone with modern medicine antipsychotics. Ayurveda, the system of Indian medicine, offers a safe and effective treatment for the patients with schizophrenia. A regular treatment with these remedies can bring about an improvement in the symptoms of this condition and improve the quality of their life. Positive symptoms or psychotic symptoms that cause delusions and hallucinations. Negative symptoms, which refer to the elements being taken away from the patients. These symptoms include the absence of facial expressions and the lack of interest or motivation in performing routine activities. Cognitive symptoms that affect the patient’s thought processes. It can cause poor concentration, loss of memory and reduced attention span. Emotional symptoms such as anger, aggressiveness, suspicion, and blunted emotions. Ayurveda offers the best way to treat schizophrenia by regulating the thought processes and improving the brain functions. Patients who suffer from delusions display false beliefs that can take varying forms. They can develop a delusion of persecution or grandeur. They often feel that someone is attempting to control them. Some patients think they have exceptional abilities and powers. Schizophrenia patients who suffer from auditory hallucinations complain of hearing voices, which are absent. They feel someone is whispering in their ears and commanding them to do certain things. 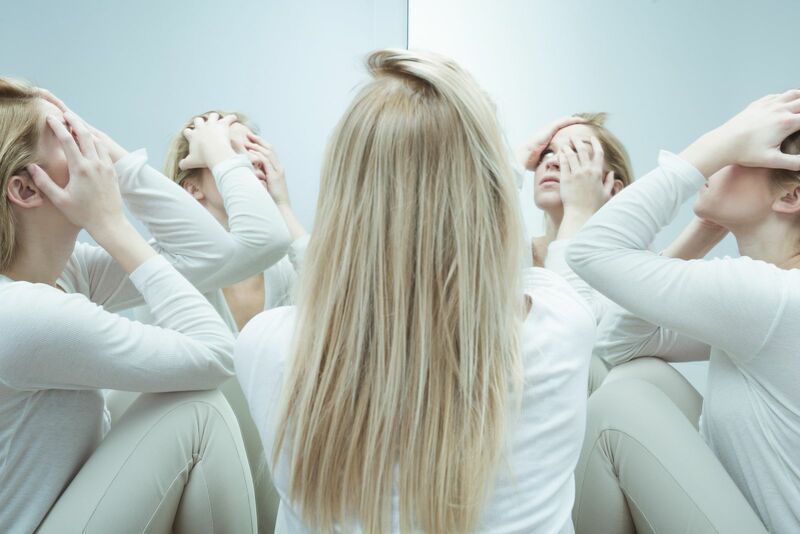 Schizophrenia natural treatment can help to control the abnormal behaviors caused due to the delusions and hallucinations and provide relief to the patients. An untreated schizophrenia can result in social withdrawal primarily due to the perception of the patient that someone is going to harm them. These abnormal perceptions seem so real to the patients that they refuse to believe they are unwell. They also refuse to take the medications for the fear of developing side effects or because they believe the medication contains poison. In such cases, Ayurvedic naturopath can provide specific dietary guidelines. The ayurvedic diet includes the herbs rich in medicinal properties that help in restoring the normal thought processes and behaviors. Patients who are reluctant to consume medications can be treated with these herbs, which can be included in their diet thus supporting their recovery from schizophrenia symptoms. A regular use of supplements for schizophrenia can also improve the cognitive functions of the brain. This can boost the patient's ability to focus or concentrate, plan ahead, recall things related to their personal relations, and organize their life. It can also improve their ability to communicate thus enhancing their social interactions. The incidence of this disease is higher in the patients having a family history of the same. Some other triggers that can significantly influence the risk of schizophrenia include imbalances in the production of certain chemicals in the brain such as dopamine, and serotonin. Ayurvedic Indian Herbs for schizophrenia can help to maintain the balance of chemicals in the brain and inhibit the progress of this disease. Alternative Ayurvedic treatments for schizophrenia recommended by Ayurveda can provide significant relief from the symptoms of this disease. The treatment is aimed at improving the brain functions by regulating the production and release of hormones. The natural cures of schizophrenia using herbs and spices having powerful regulatory properties are also recommended when the patient suffers from severe delusionary symptoms, which prevent him or her from seeking any form of treatment. Ayurvedic medicine for psychosis can be administered to the patients without many side effects. The higher effectiveness and safety of these herbs can relieve the schizophrenia symptoms. It can have a positive effect on their overall life as well as personal relations and social interactions. Natural herbs for schizophrenia mentioned below are highly effective in regulating the balance of chemicals in the brain and reducing the symptoms caused by this disease. Vacha (Acorus calamus): Vacha is one of the best herbal remedies for schizophrenia for maintaining the balance of chemicals in the brain and relieving the symptoms of this disease. Brahmi (Bacopa monnieri): Brahmi can be used to improve the cognitive functions of the brain such as memory, attention span, and the ability for logical reasoning. Mandookparni (Centella asiatica): Mandookparni offers the best cure for schizophrenia. It works by enhancing the production of dopamine and preventing the symptoms caused due to the chemical imbalances such as delusions and hallucinations. Jatamansi (Nardostachys jatamansi): Jatamansi can help in healing schizophrenia naturally by acting as a regenerative and restorative agent. It restores the natural brain functions and provides relief from schizophrenia symptoms. Shankhpushpi (Convolvulus pluricaulis): Ayurvedic treatments for psychosis and schizophrenia using Shankhpushpi can prevent delusions and hallucinations in a safe and effective way. Ashwagandha (Withania somnifera): Ashwagandha can be used for the holistic treatment for schizophrenia. It works by regulating the functions of the brain and nervous system. Pippali (Piper longum): Ayurvedic herbs such as Pipali can be used to prevent delusions and changes in the thought processes caused due to the abnormal brain functions. This herb has amazing property to cross blood brain barrier and rejuvenate the whole brain functionality. Treating schizophrenia with the natural remedies for psychosis can be highly effective for preventing the impact of this disease on the patient’s life. Schizophrenia herbal treatment can regulate the person's behaviors during daily activities. The natural treatment for psychosis can also control the aggressive behavior of the patients that results from the paranoia or delusions they suffer that someone is going to harm or hurt them.  Patients suffering from schizophrenia can seek an effective natural treatment at the best ayurvedic clinic in Melbourne called “Pure Herbal Ayurved Clinic”. The doctors at this "Melbourne wellness centre" prescribe herbs that can be administered to the patients easily with other antipsychotics. The ayurvedic medicine in Australia is safe to use and highly effective in managing the root cause of schizophrenia such as chemical imbalances in the brain. The ayurvedic doctor may also advise patients to follow panchakarma therapy. Panchakarma therapy can speed up the patients’ recovery by destroying and eliminating toxins that cause damage to the brain. The treatment given by the holistic doctors at the Melbourne natural medicine clinic is aimed at improving the quality of patients’ life by relieving their symptoms and improving their social interactions. 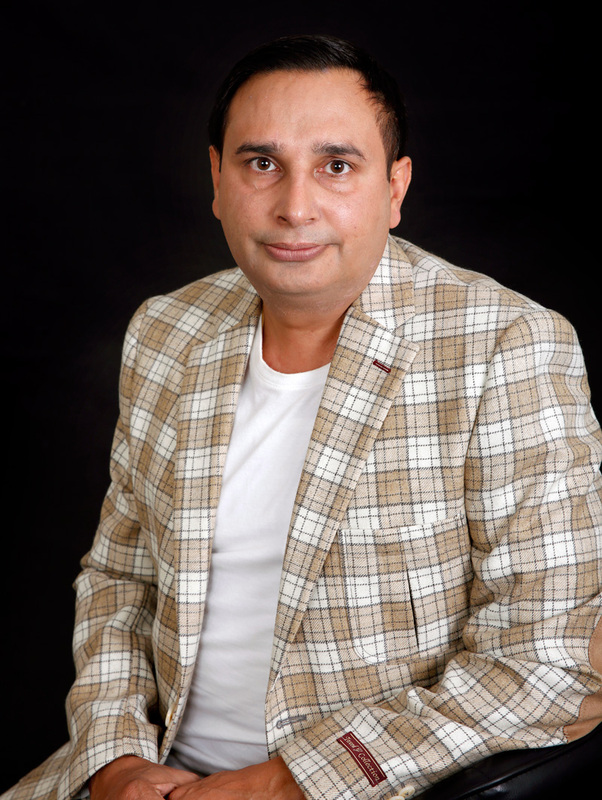 Both the doctors at this clinic have done the specialized studies and trainings in mental health and have worked in Australia, with the clients dealing with these issues.